The hotel lies 62 kilometres away from Srinagar Airport. 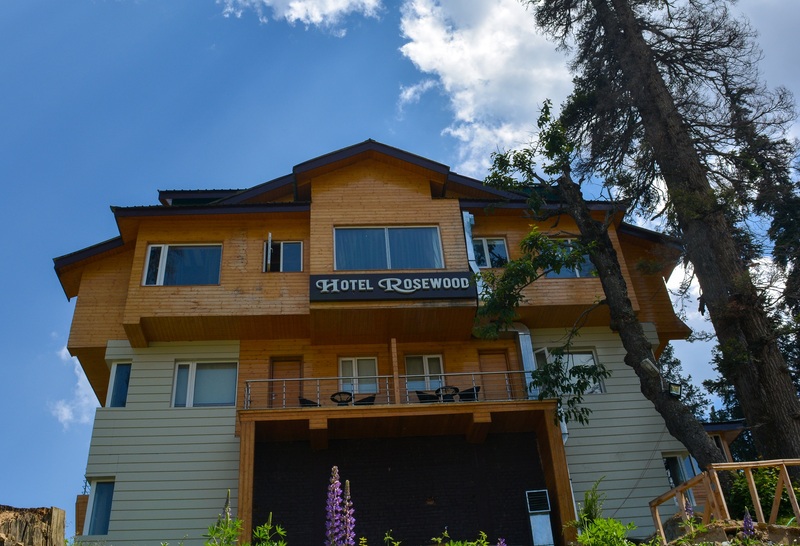 Your experience begins with a ninety-minute transfer by car to The Rosewood, through languid meadows and forested slopes. There are direct flights daily to Srinagar from Delhi (an hour’s duration) and Mumbai (2 hours and 45 minutes).